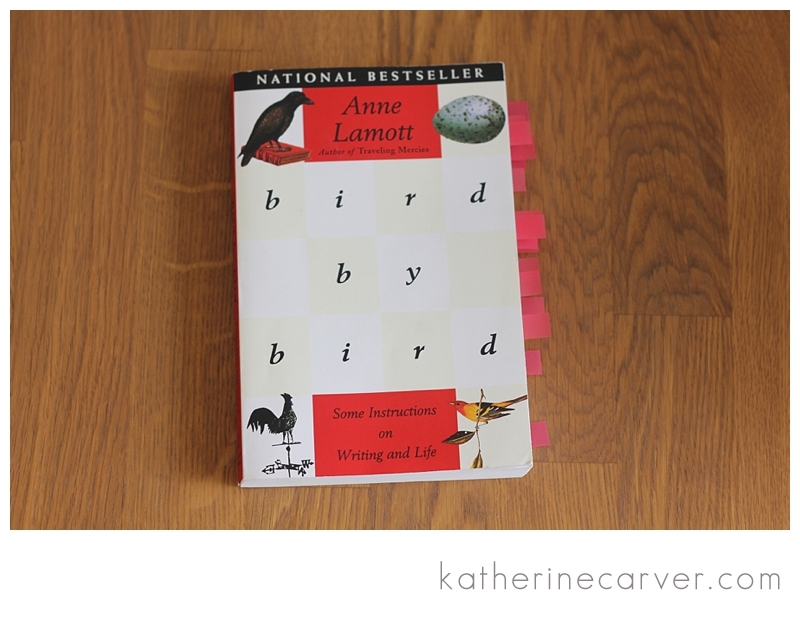 During our vacation, I read a few books and I also reread Bird by Bird by Anne Lamott. I always enjoy Anne Lamott’s books. Although this is book is mainly for writers, I found that her words are transferable to any creative discipline. Below are some of my favorite quotes from her book, and perhaps you will find her words inspiring, too.